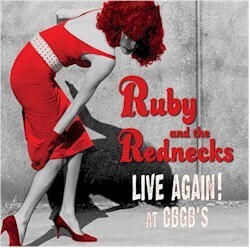 Ruby And The Rednecks Studio Record "From The Wrong Side Of Town" as well as "Live Again! at CBGB's" are currently available. 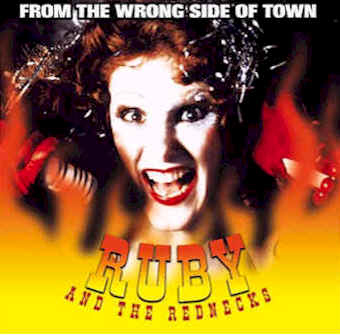 Ruby now has Ringtones available from her Album "Wrong Side Of Town". Order here.